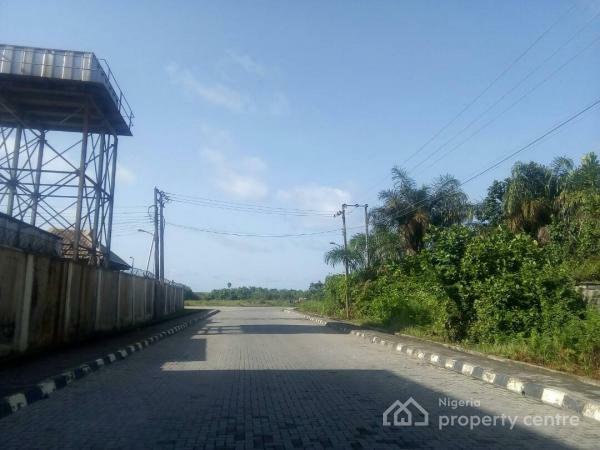 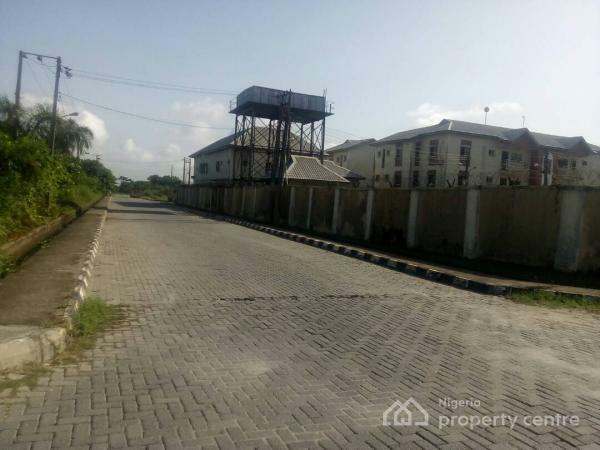 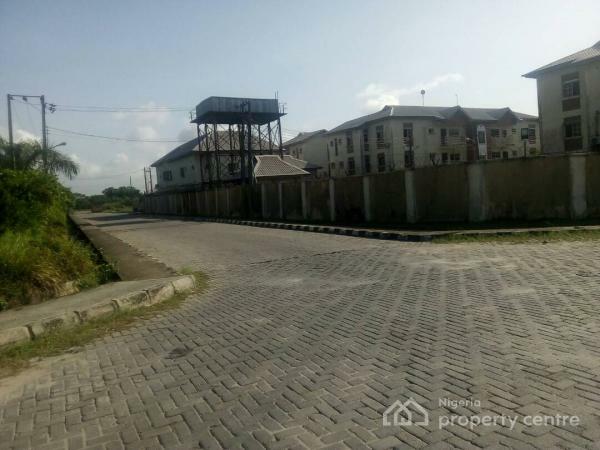 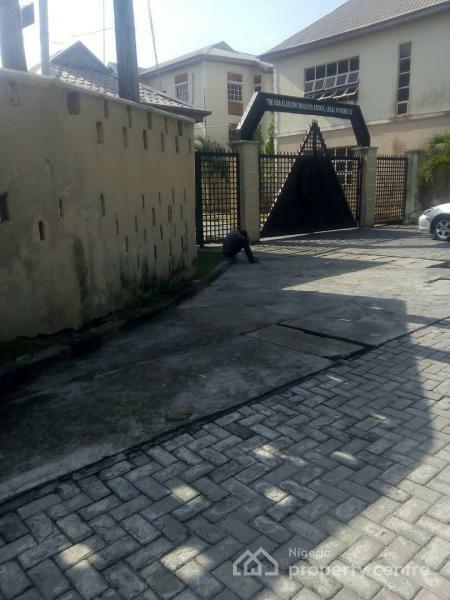 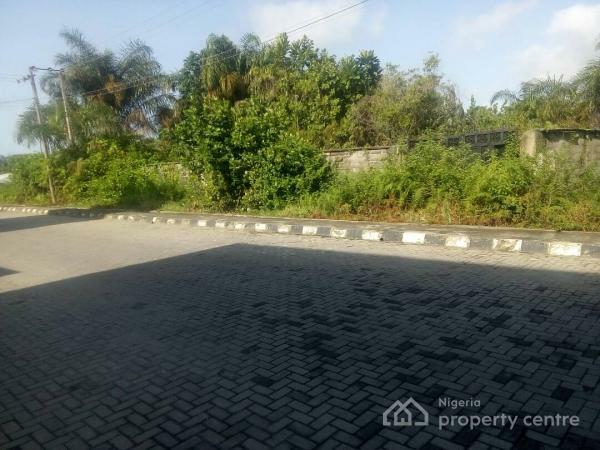 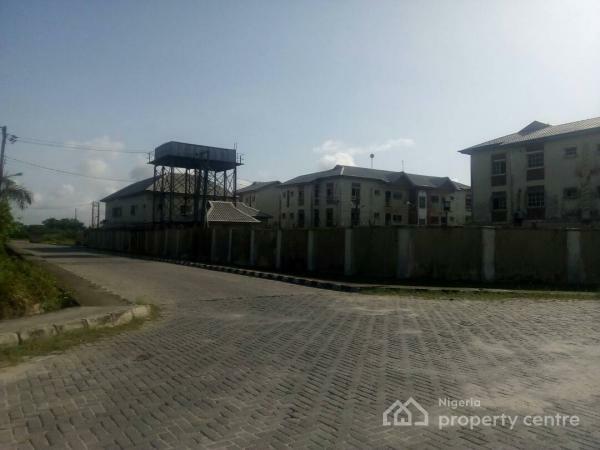 The land is located in Lekki Scheme 2, beside Oba Elegushi Estate. 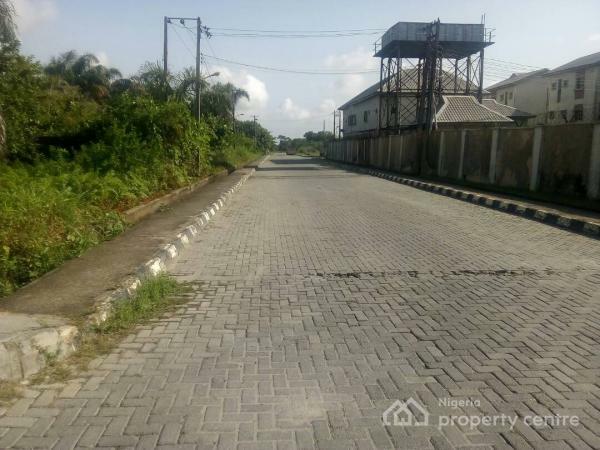 It is in a very good location with paved roads and good drainage network. 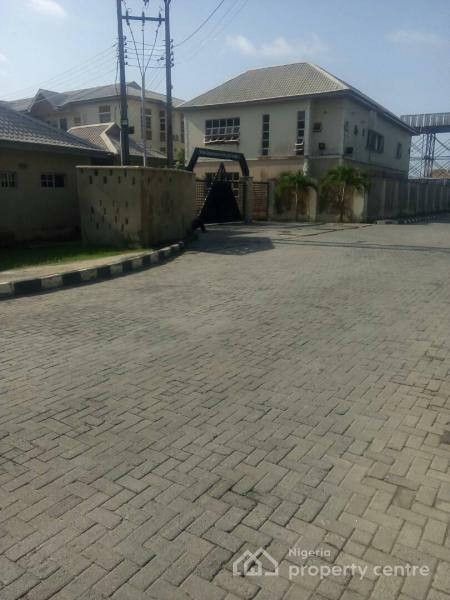 Its also fully fenced and gated.